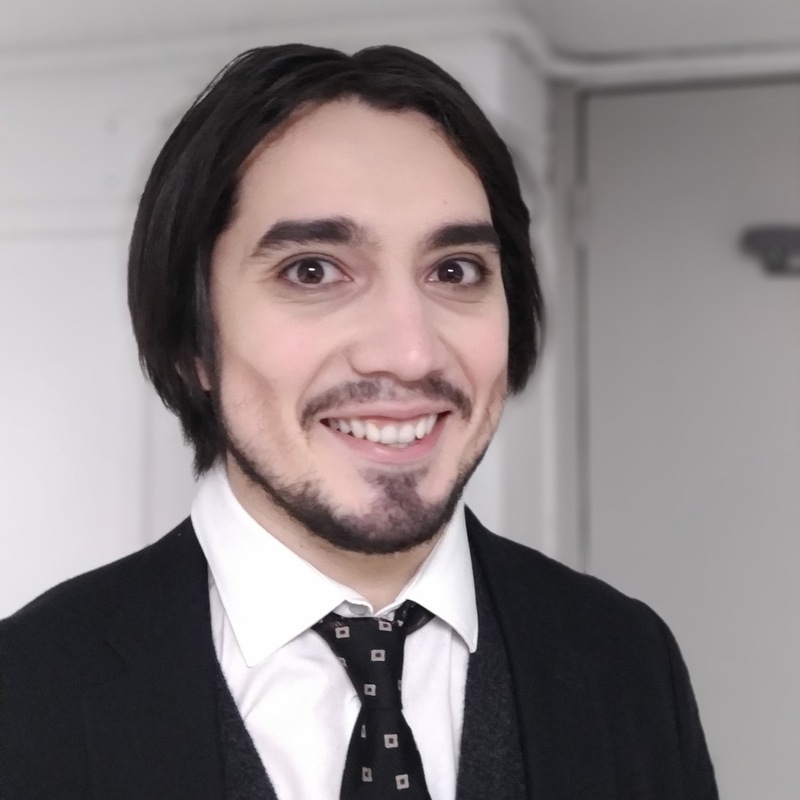 MIKHAIL TIMOSHENKO made his debut very successfully as Basilio / Il Barbiere di Siviglia at the Opéra national de Bordeaux, conducted by Marc Minkowski and directed by Laurent Pelly. With “La Calunnia” in original tone ! !